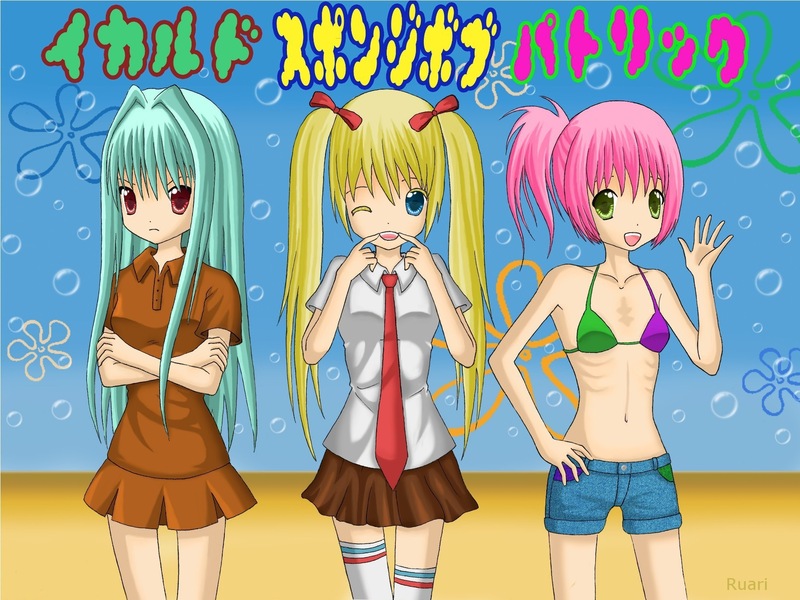 عملی حکمت Girls Spongebob. . HD Wallpaper and background images in the Spongebob Squarepants club tagged: spongebob squarepants 2004 spongebob. who's the other one? the squirrel?